BPL has been working with Lesley Aitken (Nurturing skills) since July 2012. 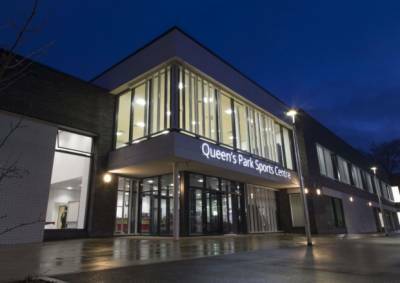 In this time we have produced a simple but very effective sales process that is used at our regional site (Metrodome) which has a dedicated sales team, but also at all our smaller satellite sites whereby the sales process is managed by reception and gym staff. 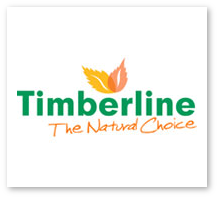 Lesley was able to understand our needs and demands without compromising a quality sales process, which is proving to be very effective and driving more sales across the company. Lesley has delivered 5 training sessions covering a range of designations within the workforce, from senior manager’s right through to casual receptionists. These sessions gave staff members a clear understanding of the sales process and what is required from them. During these sessions Lesley was able to create a lively buzz in the room and certainly got a “buy in” culture from all staff including some of difficult characters! We will be continuing to work with Lesley (Nurturing Skills) looking at customer care as a whole and areas of how we can improve the customer experience with clear outcomes. 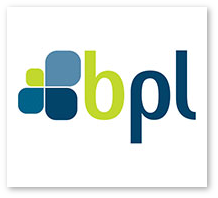 Lesley has been brilliant to work with, understanding BPL’s business needs and demands but never compromising customer expectation. She has been able to tailor the sales process and through her innovative and active training sessions staff are all fully on board, which within such a short time has exceeded our expectation and we are enjoying the success. We are looking forward to working together in the future coming months. Thank you Nurturing Skills for writing our front of house service manual, the content has been bespoked to our needs and has exceeded our expectations. Your knowledge, passion and expertise in helping us to find the right front of house staff has been invaluable. You have trained, inspired and developed our front of house staff to deliver exceptional service. How do we know this? 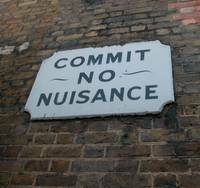 Feedback about customer service from our tenants have improved and we will continue to work with you in the future. 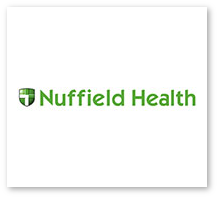 Lesley Aitken has provided the Sales Teams within Nuffield Health, Fitness & Wellbeing Centres with outstanding training and on-going support for a number of years. The delegates always return with high energy and skills that they can immediate use back in the centres. She has worked with us on developing bespoke training that suits our business needs. She is flexible, creative and always checks with us on the outcomes we want from any events. Lesley's own personally, professional skills and knowledge are displayed throughout any preparatory meetings and sessions that she delivers. Lesley has a fantastic style in training staff. With a detailed knowledge of sales and service training coupled with some great ideas that have immediate impact, I have no hesitation in recommending Lesley as a first rate service provider. 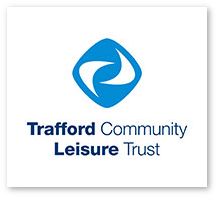 Trafford Community Leisure Trust has used the services of Lesley Aitken for a number of years for various training and development sessions in sales and service for all staff within our organisation ranging from operational staff through to members of the Executive Team. Lesley is an inspirational trainer and all of the Trust’s staff have thoroughly enjoyed any of the sessions put on by Lesley. Much more importantly the training has helped develop the staff, or helped change the culture within the organisation, which in turn has led to either increased sales or retention of customers. Two years ago the Trust decided that it wanted to take its customer service up to another level and instinctively knew that Lesley was the right person for the Trust to work with. Initially working with the Trust’s Executive Team, Lesley was able to formulate our thoughts and ideas into a strategy that was easily shared not only by the Executive Team but by the Trustees and staff of the organisation. Our First Class programme was launched. Having worked with us to develop the strategy, Lesley then worked with us to develop a number of ‘First Class’ Champions from within our organisation (who would be responsible for leading on the delivery and implementation of the First Class programme within our business) and subsequently working with them to develop specific training sessions that they would deliver to all of our staff. Lesley’s training is inspirational and she has encouraged our First Class Champions to equally be inspirational. Whilst Lesley is not involved in the day to day delivery of the First Class Training programme her enthusiasm, professionalism and positivity are woven throughout the programme and Lesley continues to support both the Trust and its First Class Champions as we continue to improve the service we deliver to our customers. 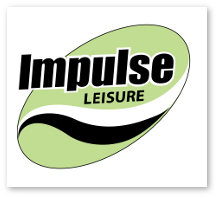 Impulse Leisure commissioned Lesley in 2012 to initially provide high impact sales support training; Lesley tailored the training to align with our current process with sheer ease and professionalism. 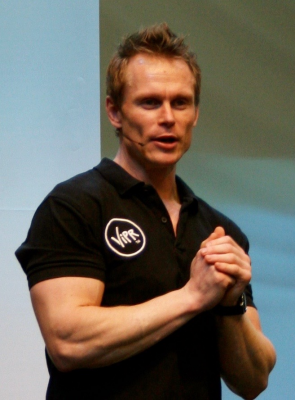 The training was delivered in a manner that was engaging and yet challenging. The feedback from the sessions was fantastic even our seasoned sales staff learnt new tips, tricks and approaches. Lesley has also be integral in re shaping our sales approach moving forward and backing it up with a robust sales manual which will strengthen our sales delivery. 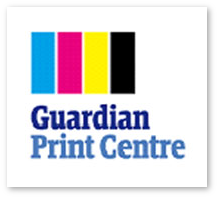 Lesley is extremely professional, delivers high quality services, on time and is an absolute pleasure to work with. I would definitely recommend her to any organisation looking for sound sales support particularly in the Leisure Industry.